Summer isn’t over just yet! If you haven’t given up on summer just yet here’s some inspiration to keep you going! Nature designs such as birds are everywhere still, despite the A/W looks ruling the stores. 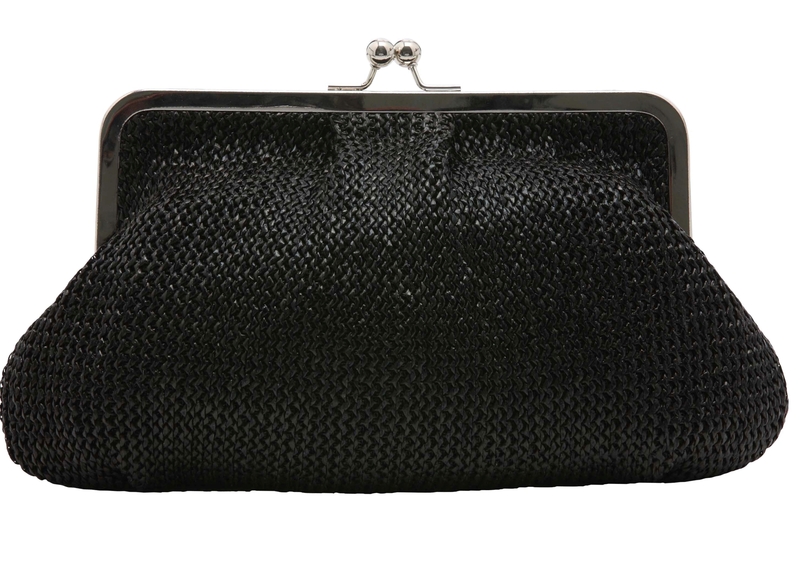 Try this day bag and incorporate it into your usual weekend look. 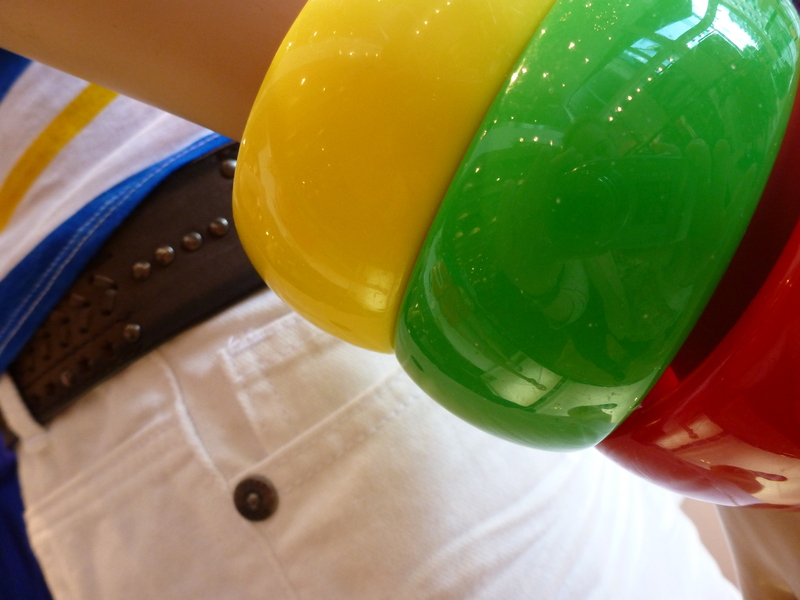 Bright bold and eye-catching, these bangles make statement costume jewellery fun! 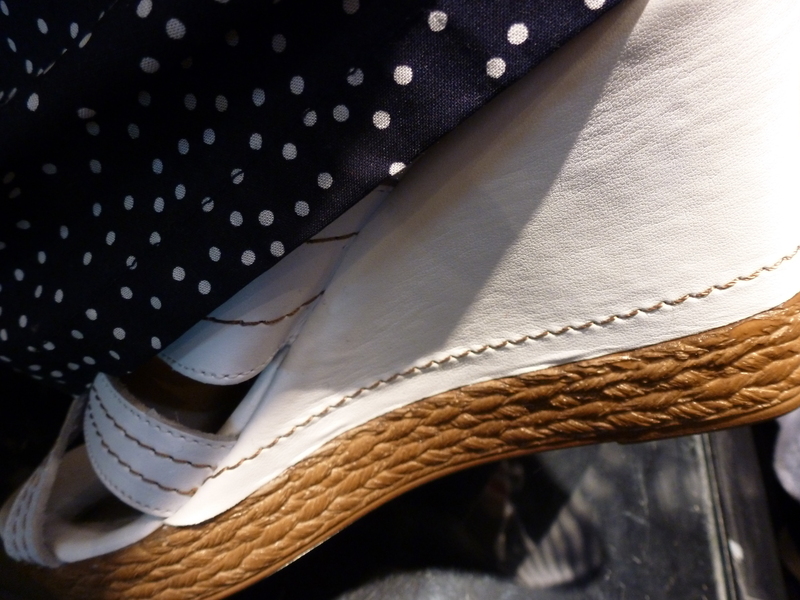 Wedges are my altogether favourite style of shoes, not just because I can walk in them whatever height, but because they look much more sleek and stylish than your average stiletto and go with anything if you get the colour right! This white pair are perfect for a staple summer wardrobe. 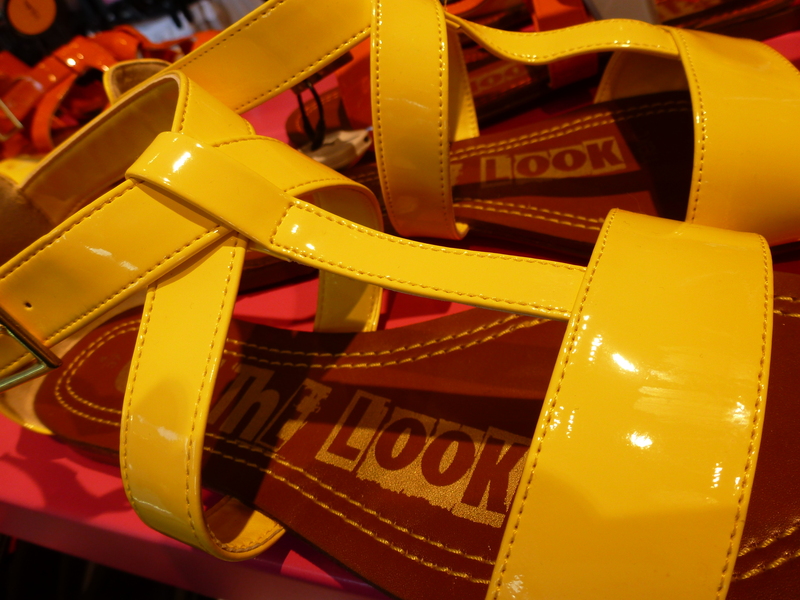 Do bright happy sandals make for a happy happy person? I think so! Keep your outfit plain and inject some colour from the floor and make what we have left of summer colourful! And think you should too! They are so laid back and casually stylish which makes them incredibly difficult to get wrong! 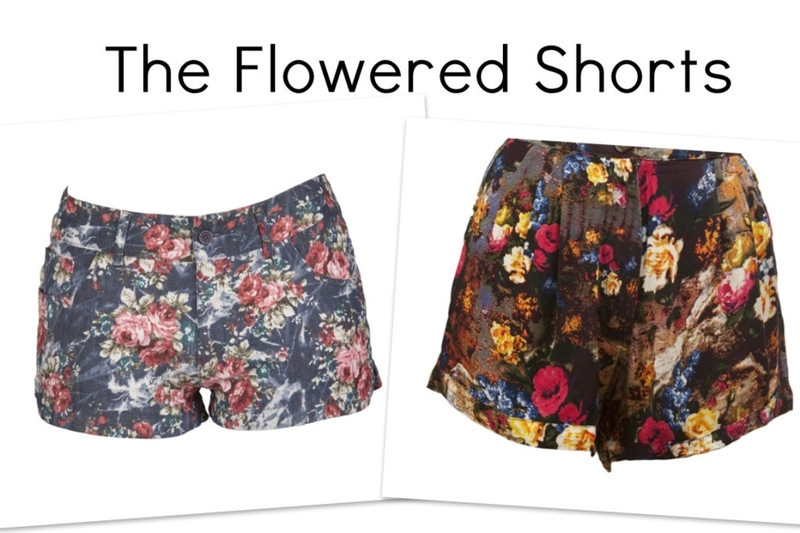 Whenever I buy new trends I tend to neglect my bottom half, instead opting for the basics like jeans, skirts or chinos – these patterned shorts can go with my basic wear this summer and incorporate the trend in a new way than before – great for festivals too! 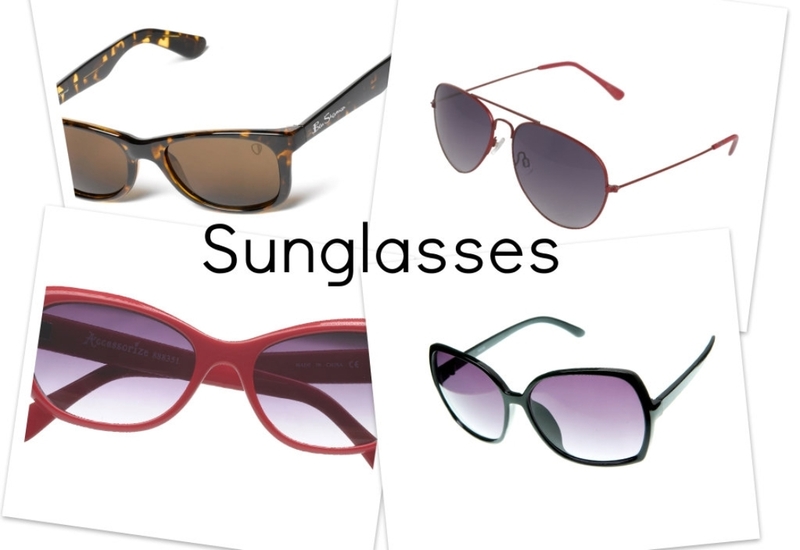 What would we do without them in the summer sun?! Pair a bland uninspiring top with a bold colour block skirt so they don’t compete for attention. It’s not the most obvious of choice to team a bright orange skirt with a bold orange top but it works so well!! 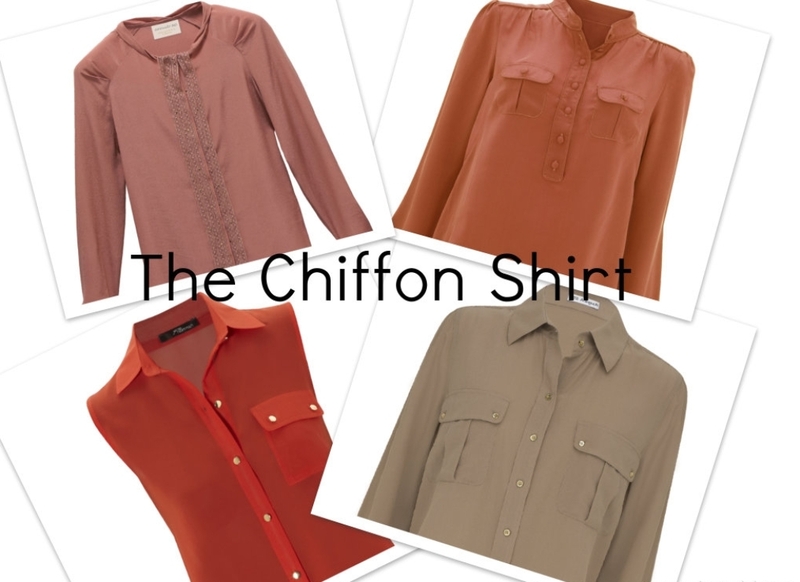 This weekend as temperatures are set to increase, up your boldness and combine two shades of the same colour together. 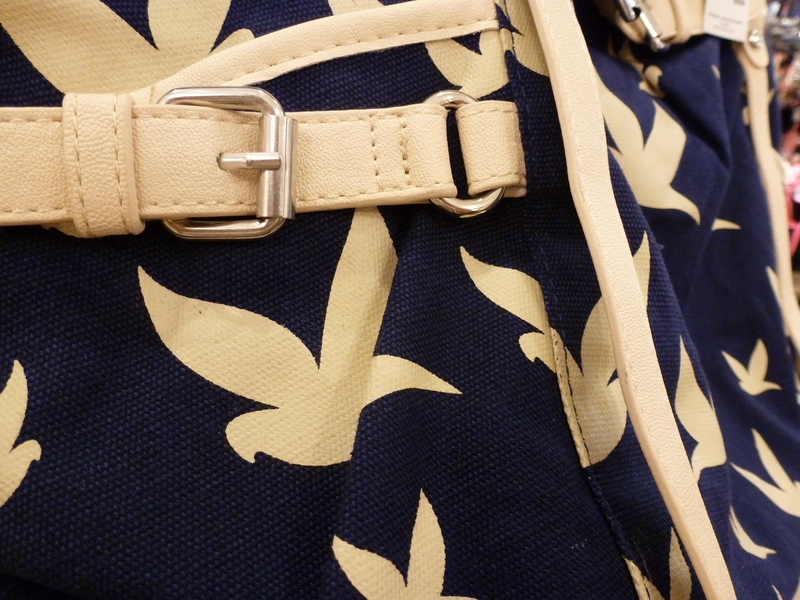 Split them up with belts, jewellery or bags in the same shade or in contrasting shades if you dare! If not, add subtle hints of another colour. I love: This thin pleated day skirt is so on trend and so slimming. Pair it with: A cropped cardigan and a skinny belt as shown above. Be BOLD. Make fashion follow YOU! 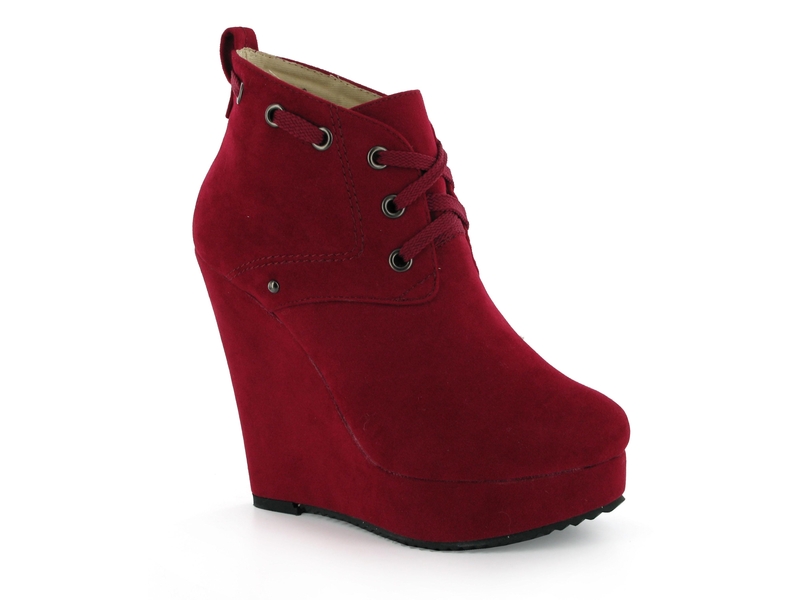 Follow the sky high trend and get your wedges on with these bold beauties! You so know you want a pair! Evevee is a luxurious online destination for women’s occasional wear. Evevee was founded in June 2010. Eve is a representation of woman, which embraces simplicity and appreciates beauty in a woman through attitude, lifestyle and in fashion. Evevee will dress each woman with beautifully cut garments and subtly reveal her alluring nature with uncomplicated style. Feminality is expressed through elegant dresses and complimenting accessories, that are created for one purpose. This stunning red colour block dress captivates simplicity beautifully with the luxuriousness of the fabric and elegant cut. 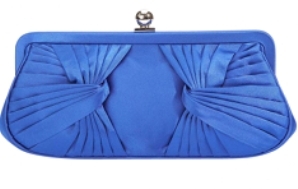 Accessorise with matching clutches and dramatic accessories which can all be viewed on her website. My favourite from the collection is this elegant strapless light gold chiffon maxi dress. With it’s rouche detail on the bust and floaty fabric it is sure to be my summer lust have! Pair with accessories in similar nudes from the collection to keep the focus on the dress. If you’re going to invest in one bag this season invest in the clutch. 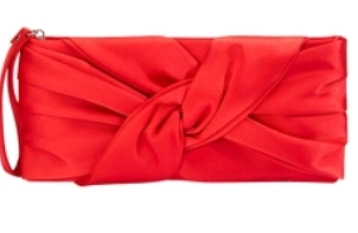 If you’re not sure how to wear such bright shades of red and blue then these clutches are prefect for incorporating a splash of colour into your Summer outfit. The twisted elegant designs of layered fabric give another dimension to them, taking them away from boring flat styles of latter day, instead injecting detail and femininity. 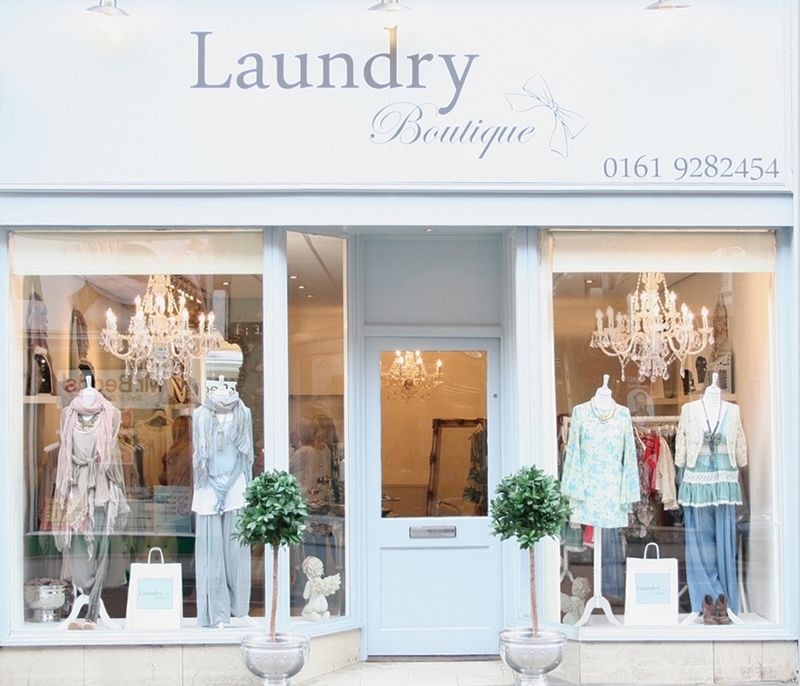 Want to be informed of the latest fashion news, trends and daily looks? Click here to subscribe and receive email notifications of my new posts. What Should I Look At Next….